The volunteer leaders of the George Eastman Circle collaborated on a Charter statement that articulates the society's shared values and commitment to building a greater University of Rochester for future generations. We, the undersigned, recognize that the University of Rochester has reached an extraordinary moment in its history. This is a time similar to the early 20th century when George Eastman and a core group of leaders worked together to define the institution and set its course for the coming decades. Their vision and philanthropic support were instrumental in enabling the University to make profound contributions to the community and world. The time has come for a new generation of leaders, in the tradition of Eastman, to advance the University of Rochester for the 21st Century. Therefore, we the Charter Members of the George Eastman Circle, proclaim the following ideals and beliefs. 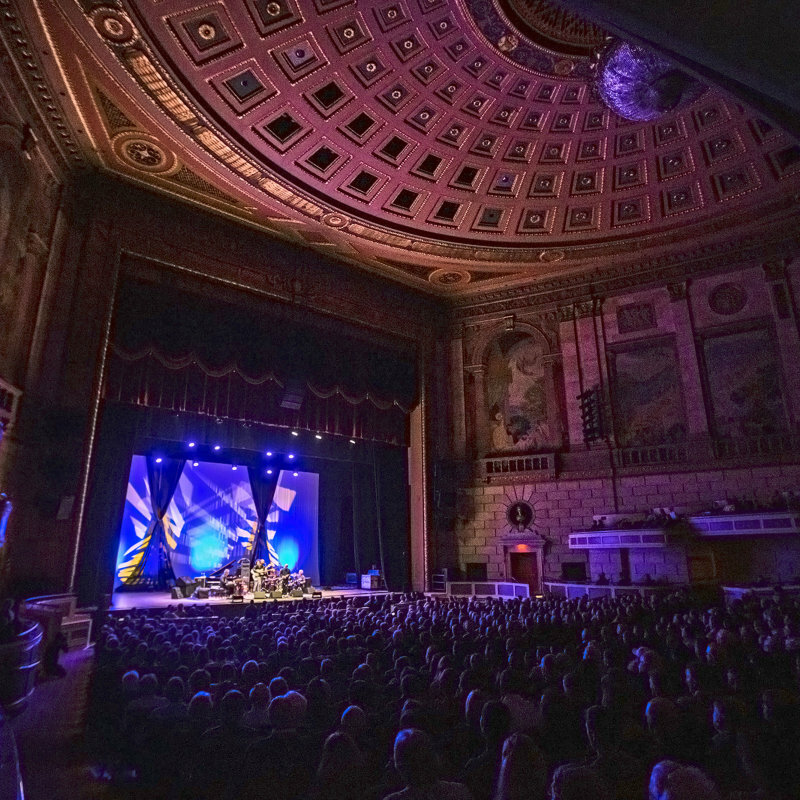 The University of Rochester contributes to the greater good of society by educating women and men of the highest ability and by advancing the frontiers of scholarship, research, health care, music, art, and culture. The University of Rochester is making important contributions across a broad range of human endeavors and must do so in perpetuity. The knowledge, discoveries, innovations, creations, and performances produced at the University must be shared for the betterment of humankind. 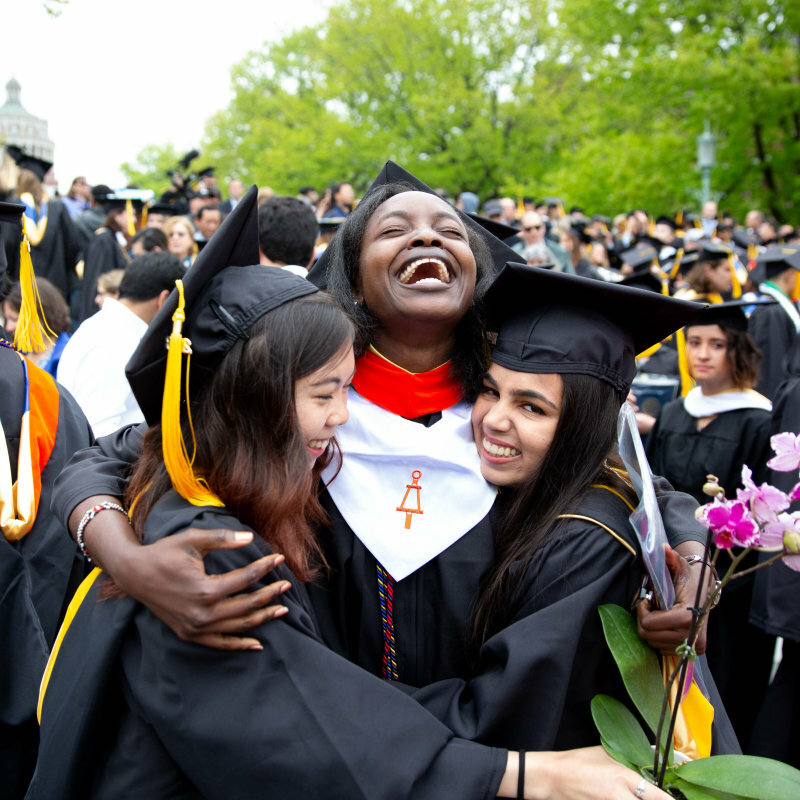 The University of Rochester is strengthened by the diverse perspectives and backgrounds of our community members. The University’s continued rise to preeminence is built upon the vision, energy, passions, and ideas of faculty, academic leaders, and committed supporters working together as partners. 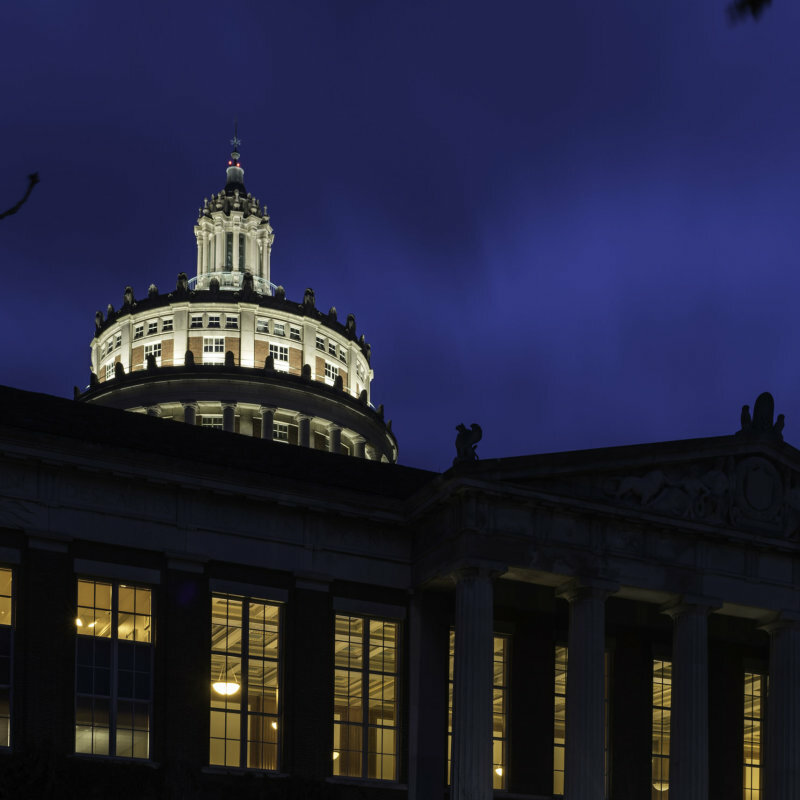 The University of Rochester’s leaders form an unbroken line across generations and serve as shining examples to inspire others. Each new generation must assume its responsibility for shaping the future of the University and accelerating its progress. 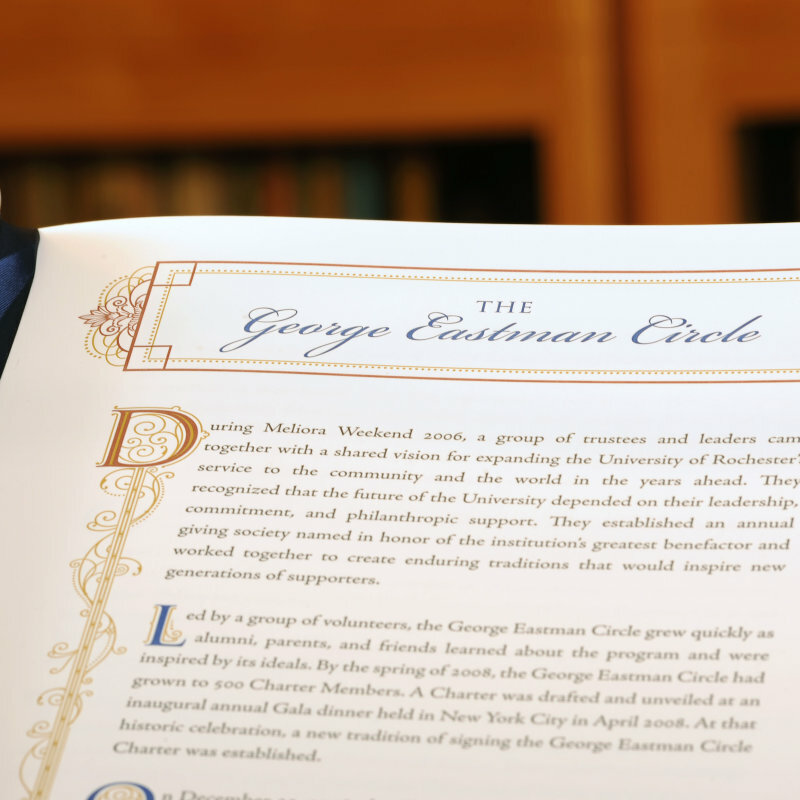 We understand that the adoption of the George Eastman Circle Charter is a decisive moment in the University of Rochester’s history — an opportunity to honor the legacy of the University’s greatest benefactor, George Eastman, and establish an enduring tradition in anticipation of future generations of supporters. As we take this important step, we accept the responsibilities involved in the establishment of the George Eastman Circle and call upon the University’s alumni, parents, and friends to join us. In witness whereof, in the year two thousand eight, we sign our names and pledge our support, conviction, and deep affection for the University of Rochester. We commit ourselves to our roles as leaders and to the continuous striving for excellence that is reflected in the University’s motto, MELIORA.